Natural Health Magazine, Wellness Warrior Interview with Katrina Mather, owner of The Body Toolkit Retreat in Scotland, January 2018. The interview is copied below for interest, huge thanks to Natural Health Magazine - I've never been called a Wellness Warrior before, but I'll take it! 1. What inspired you to open a retreat in the Scottish Highlands? It started with my health journey: I wanted to share the ‘tools’ that I’d used to u-turn my own health issues and I felt the best way to do that was to create a retreat. 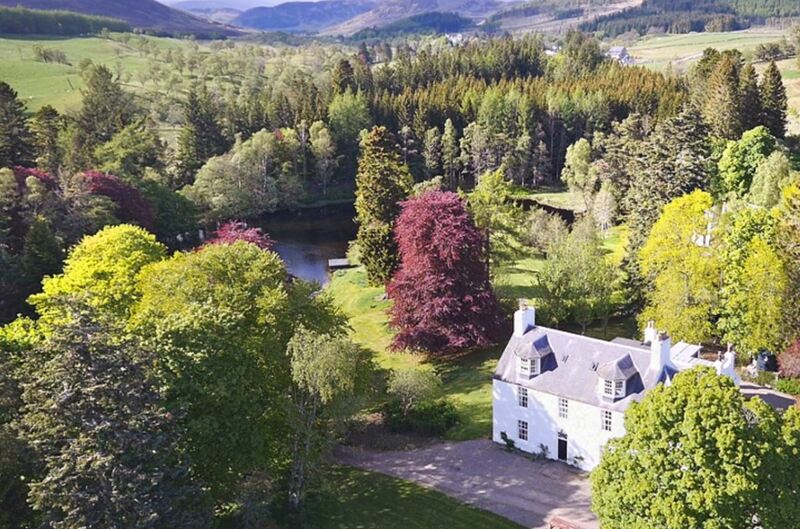 Spending time in this part of the Highlands is so good for the soul - and when I found Garmoran Square, I just knew that its peaceful location was the perfect antidote to hectic, modern lifestyles. Seeing the transformations. I’m always amazed at how quickly, and beautifully, the body responds to a week of juicing, rest and being in nature. During the last three years, I’ve seen hundreds of people leave the retreat with life changing results: from IBS disappearing, blood pressure normalising, pain vanishing, skin healing to depression lifting. 3. What's a typical day for you? A Body Toolkit day consists of organic juices and soups, walks in nature, plenty of rest and workshops on techniques to combat stress and create new habits. The aim is for everyone to return home, empowered with the ‘tools’ to be able to maintain their results.